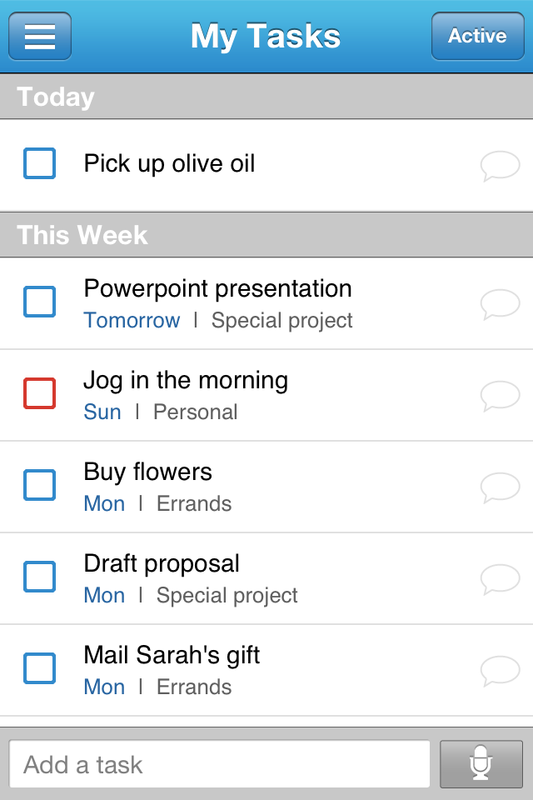 As millions of users have discovered, Astrid is more than just the perfect to-do list -- it's the personal assistant you've always wanted. 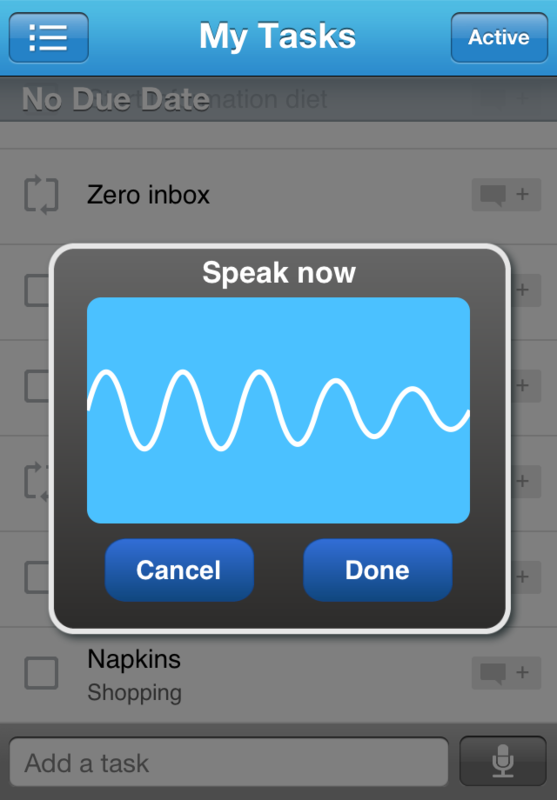 Get your life organized and never miss a deadline with voice add, fun reminders, and lists. 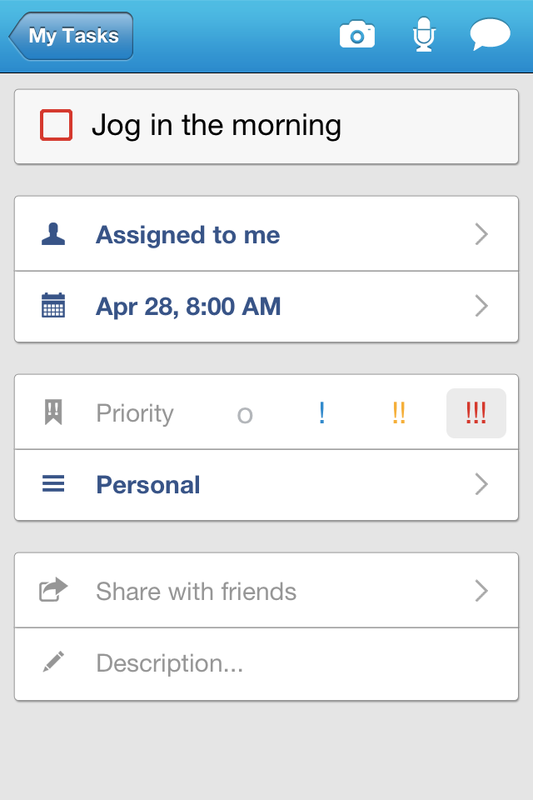 Then access your tasks anywhere with automatic syncing across your phone and Astrid.com. Ready to rock? 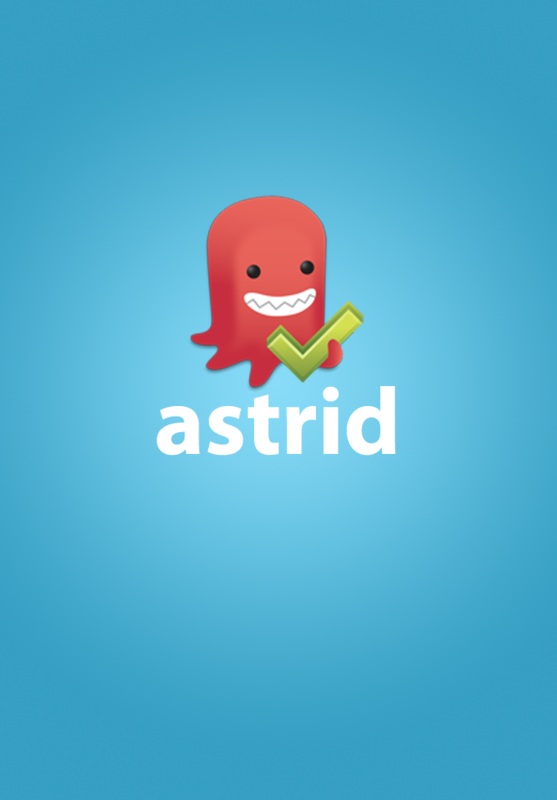 Join the 4 million others who have already downloaded Astrid! • Astrid is the personal assistant you’ve always wanted! 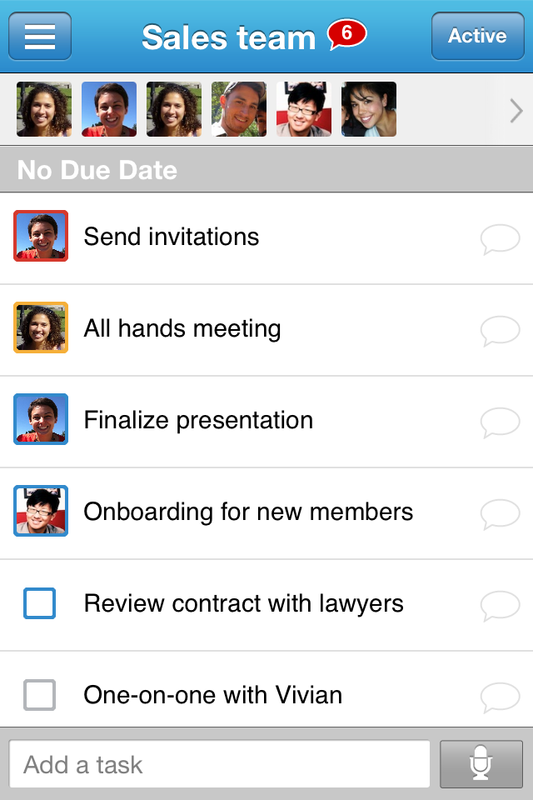 Other Apps by Todoroo Inc.